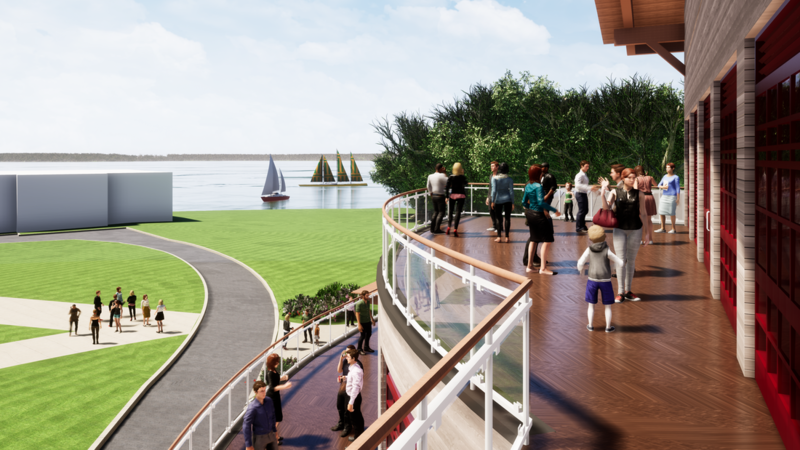 Sandy Cove Ministries needed a conceptual design for replacing the meeting/old mail building, along with a new dormitory and meeting hall. 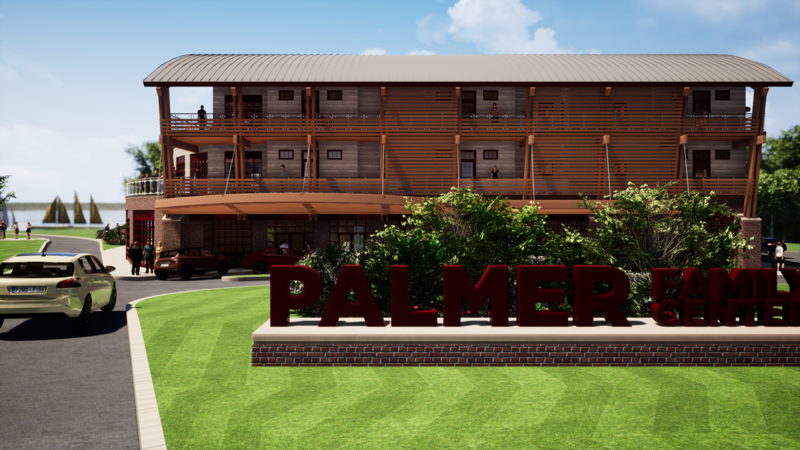 The new dormitory will consist of two stories, ten rooms of ten bunks, toilet facilities and support spaces. 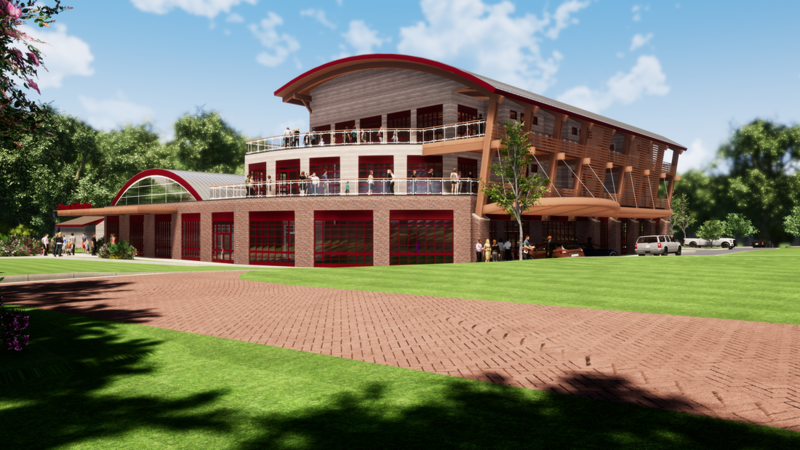 The ground floor will contain a meeting room with partitions to divide the space as needed. 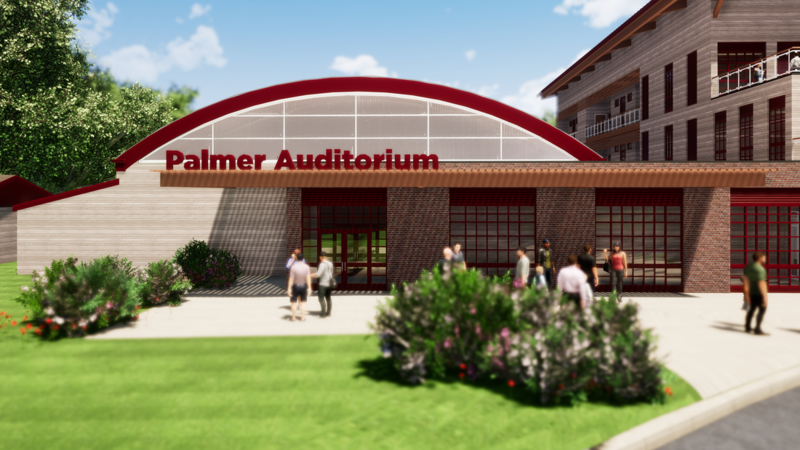 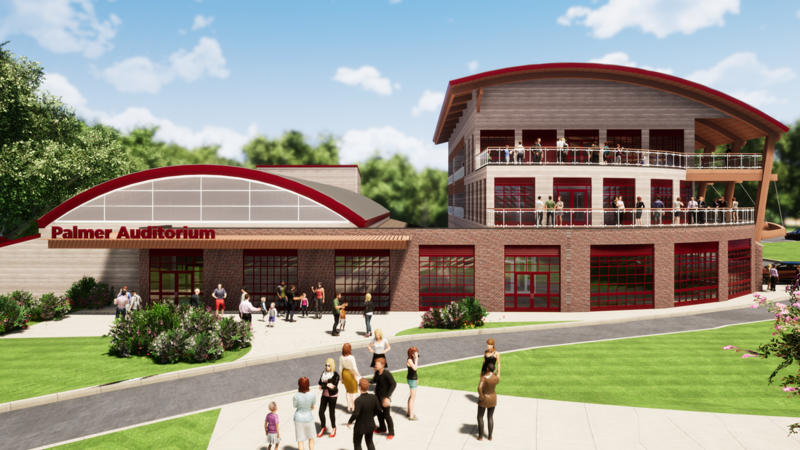 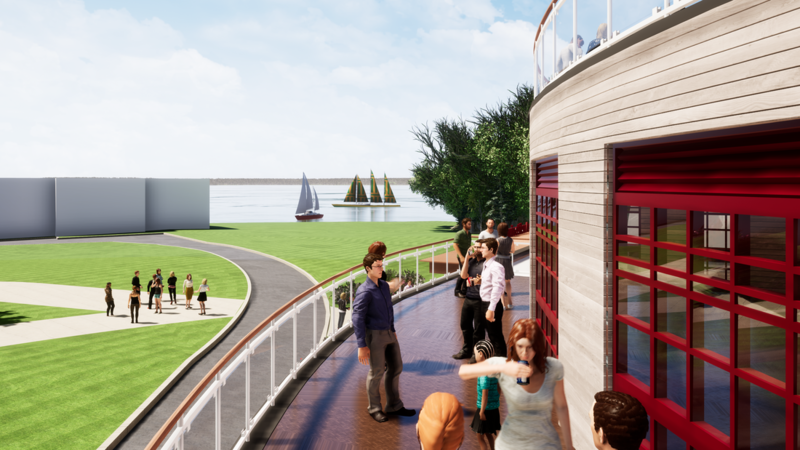 The current Palmer Auditorium will be renovated to include an updated façade.